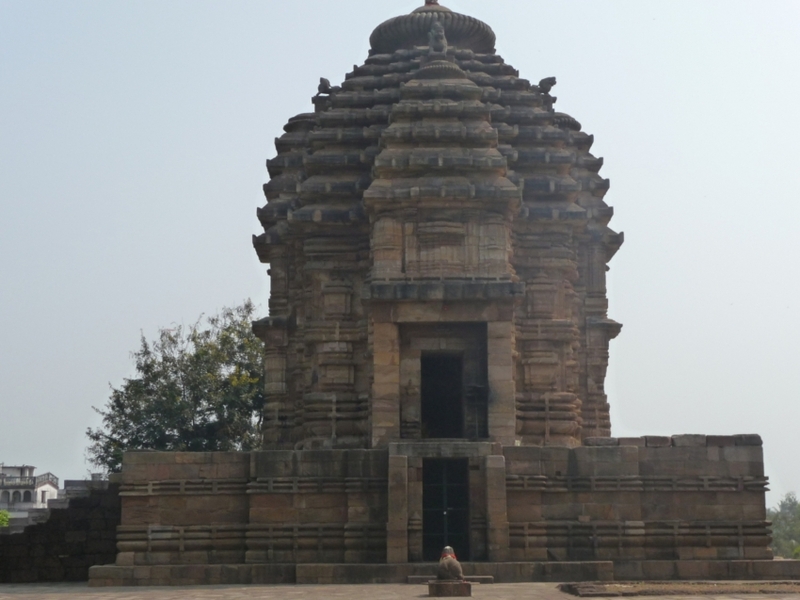 Dedicated to Lord Shiva, this temple is one of the prime attractions in Bhubaneswar city which has an abundance of archeological monuments. 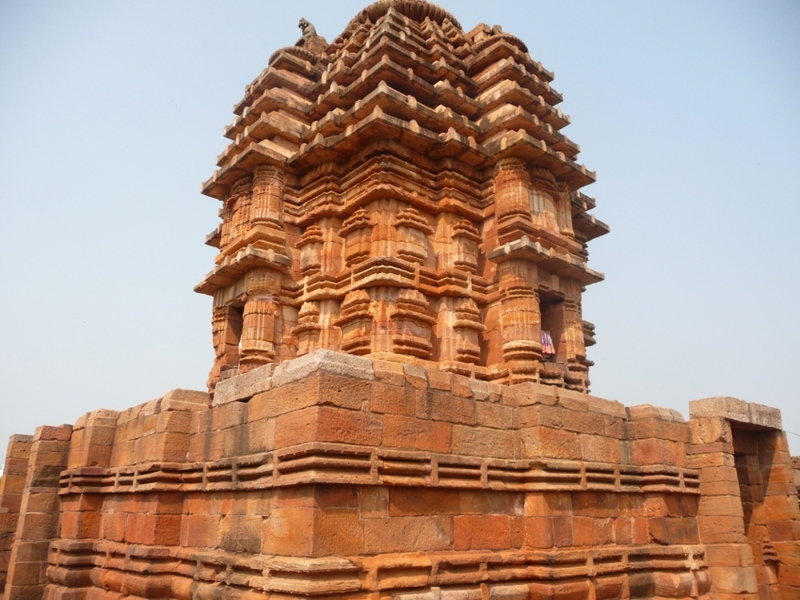 Though visibly different from the usual structural pattern of Odishan temples, Bhaskareswar Temple has a 2.74 meter(9 feet)-Shiva Linga inside. Located next to Megheswar Dev Temple, the beautifully curated landscape and the natural green adds to the pleasing aesthetics.